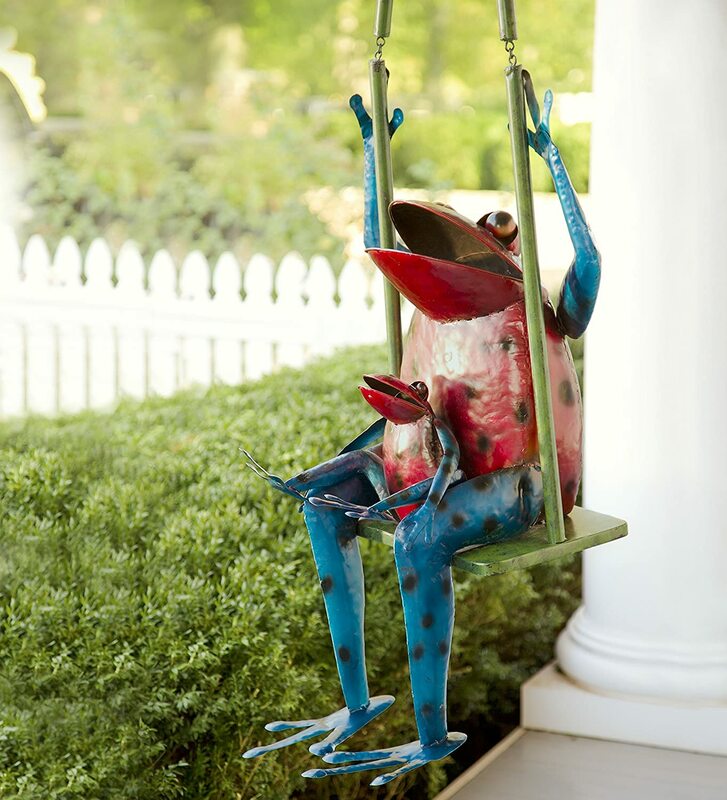 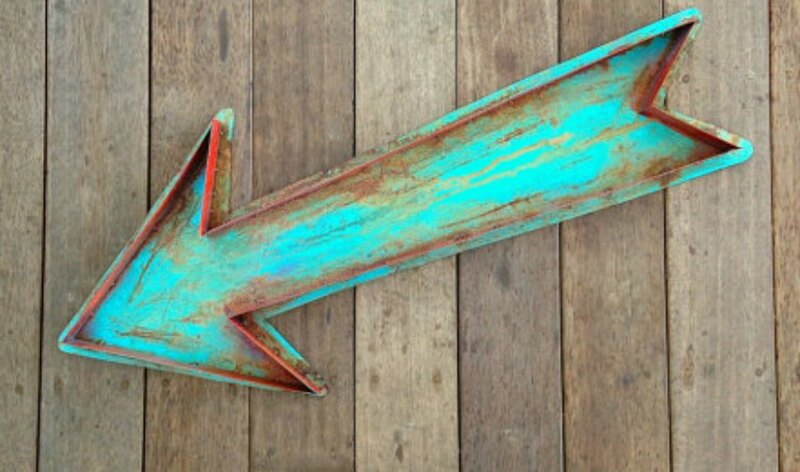 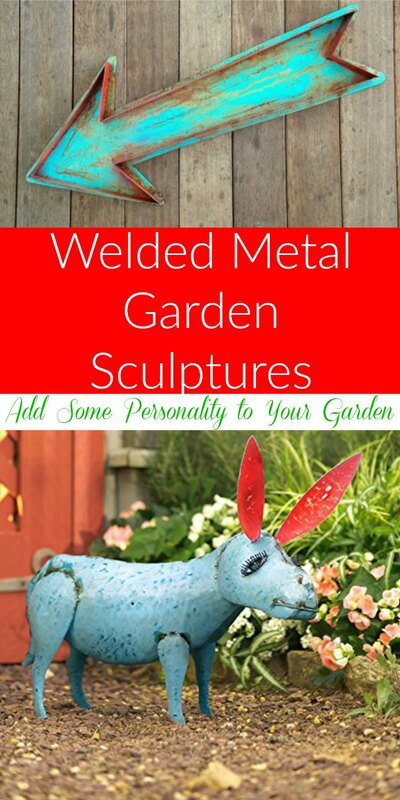 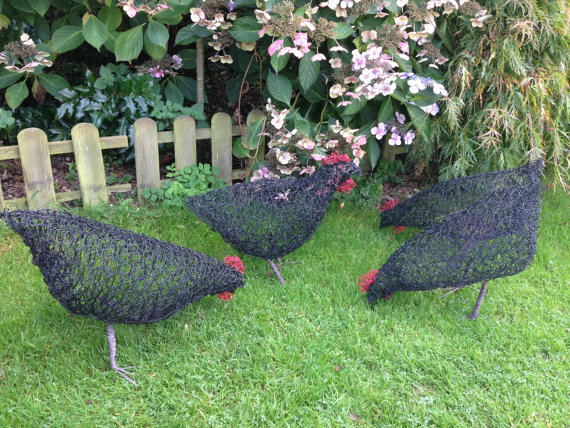 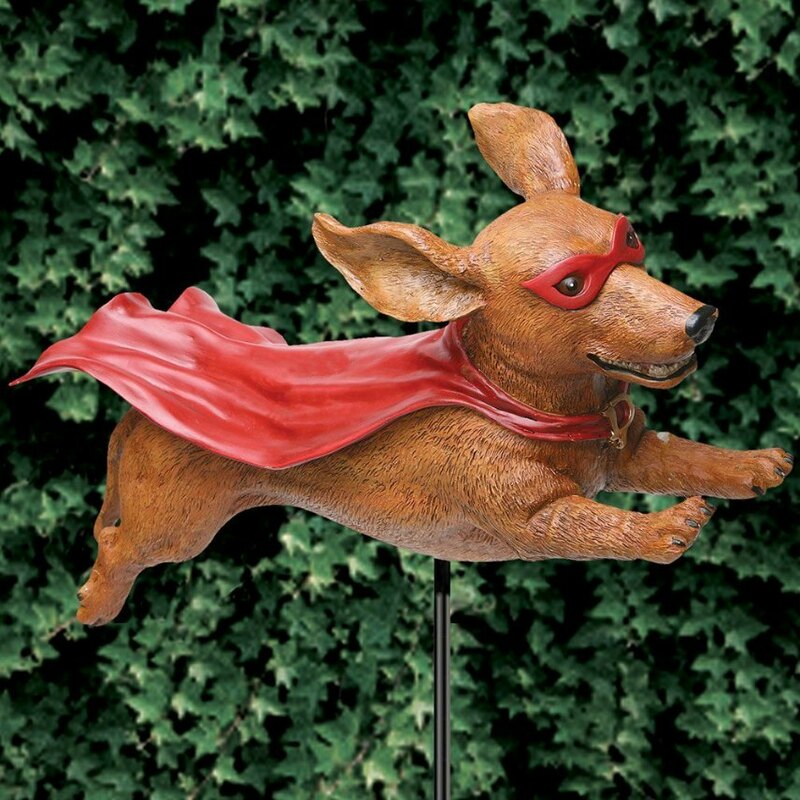 Welded Metal Garden Sculptures - Add Personality to Your Garden Add to Flipboard Magazine. 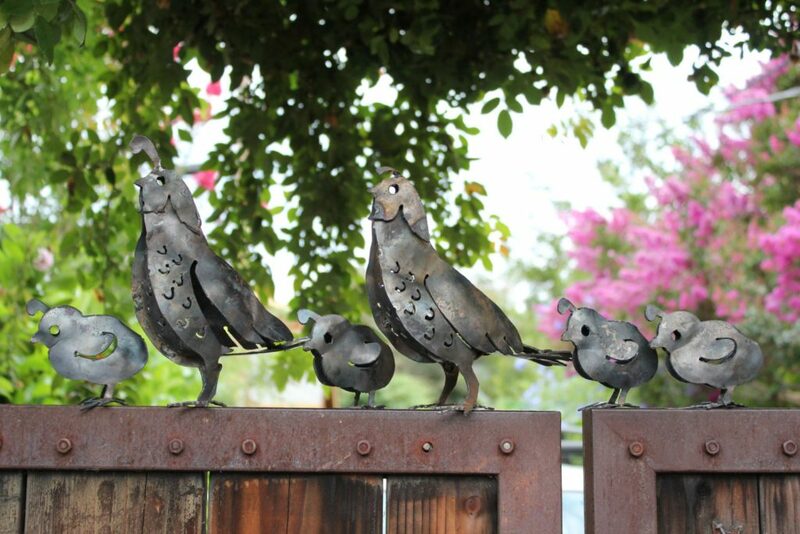 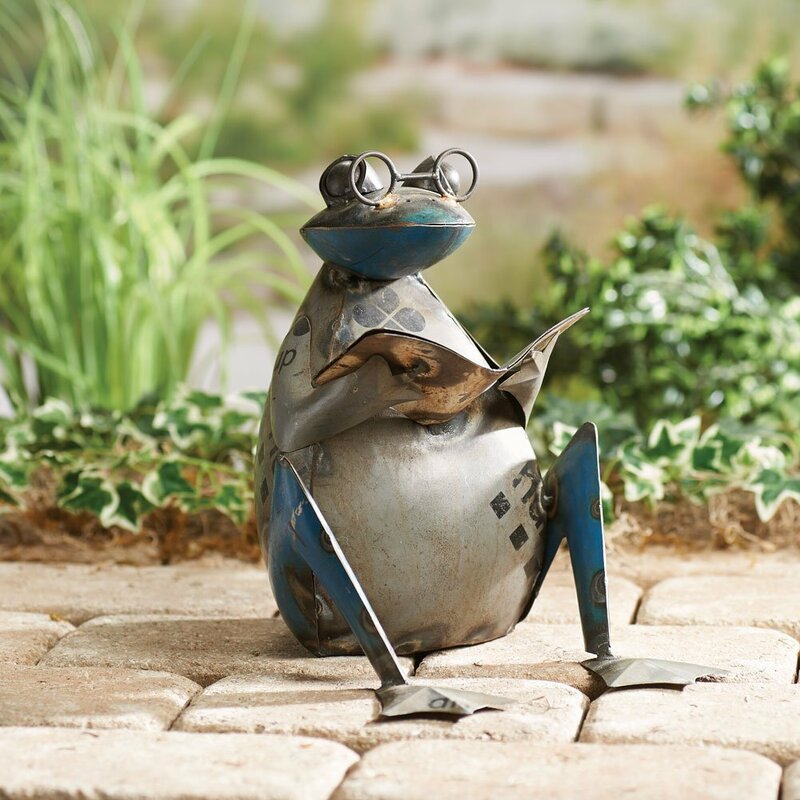 Whimsical Welded Metal Garden Sculptures have me dreaming of a peaceful beautiful garden. 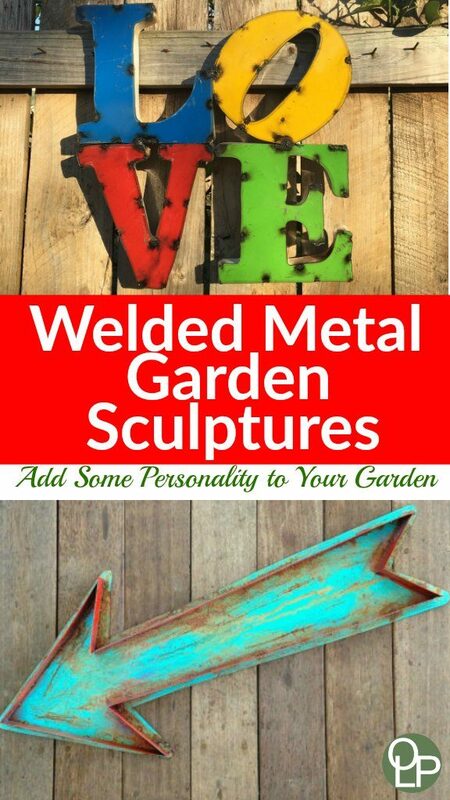 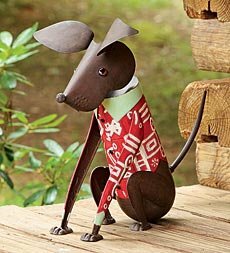 I love to put pretty, unexpected objects in my garden and Welded Metal Garden Sculptures are perfect for this. 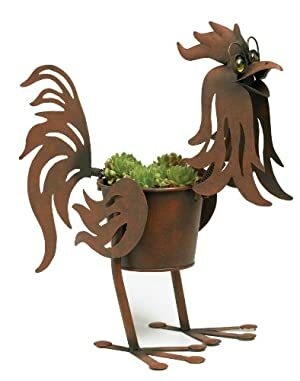 Try hiding them in your beautiful garden plants, so that it’s a bit of a surprise when a visitor comes across them. 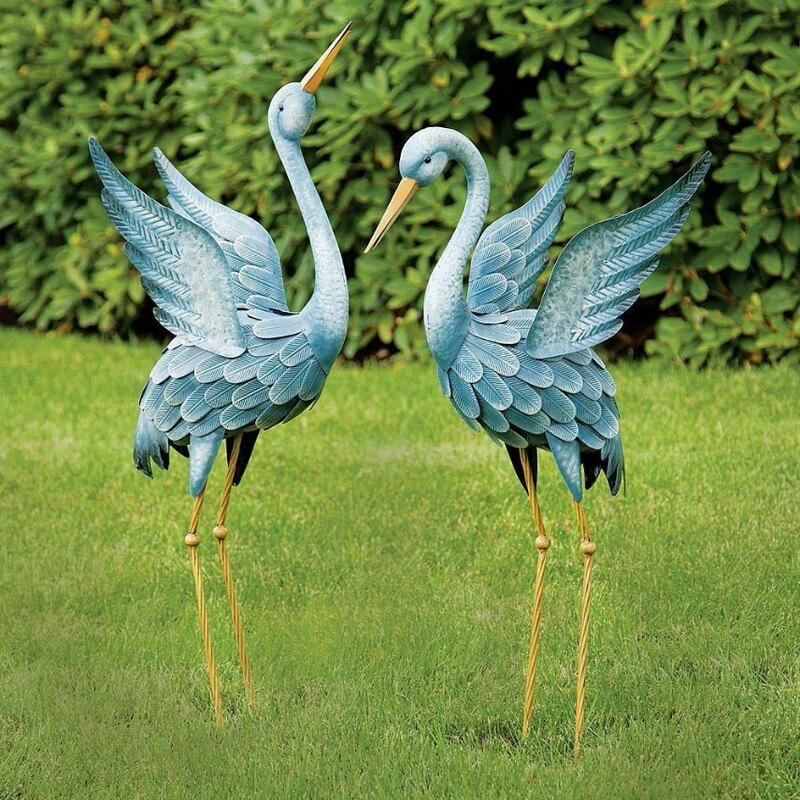 Most of the time I think they are too beautiful to hide, so I put them up front in our garden for all to see and enjoy. 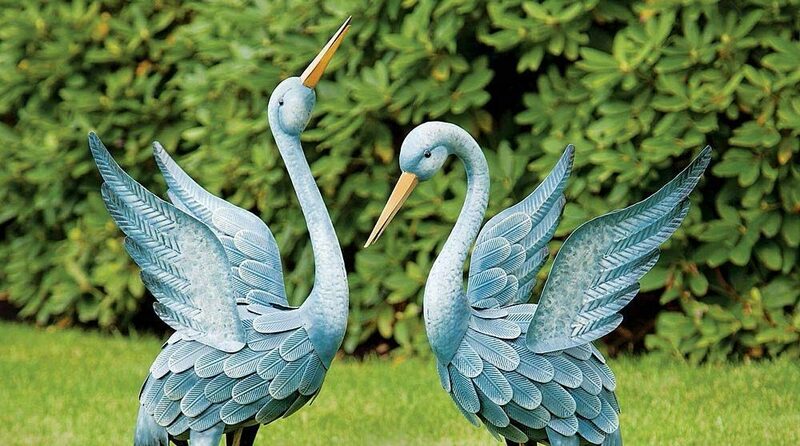 These pieces are considered modern art decor for the garden. 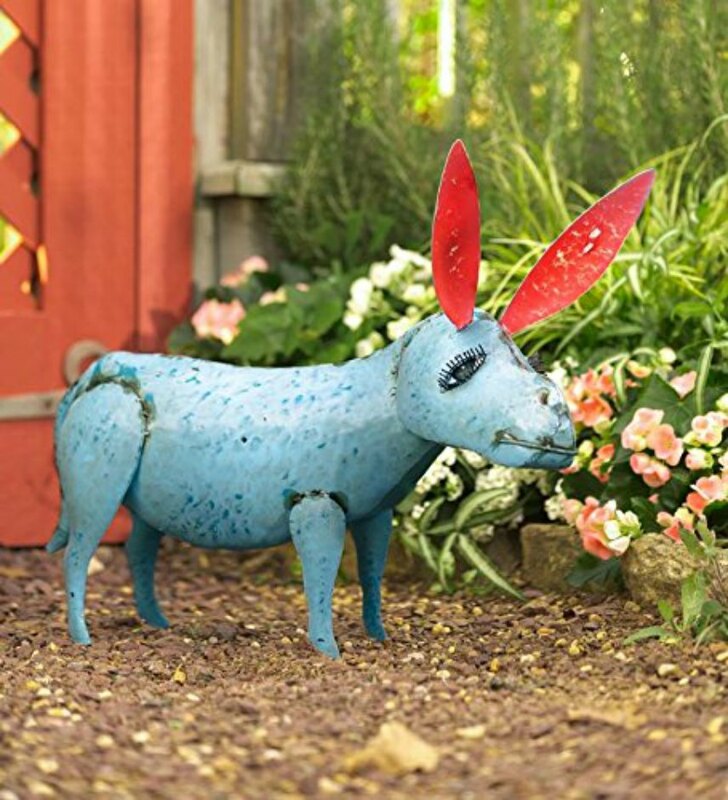 We are the artists of our garden; there are no rules as to where to put them. 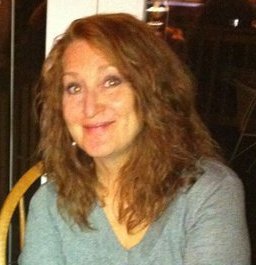 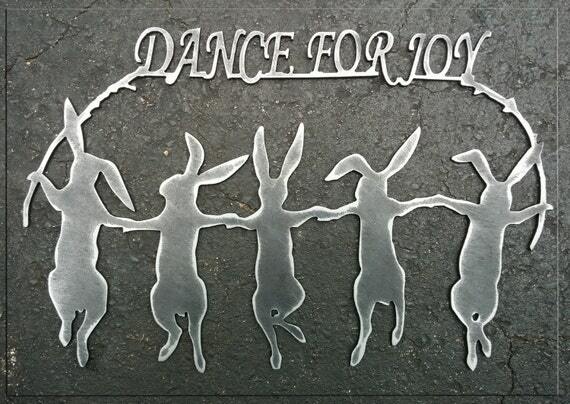 Having fun is the only rule that is mandatory. 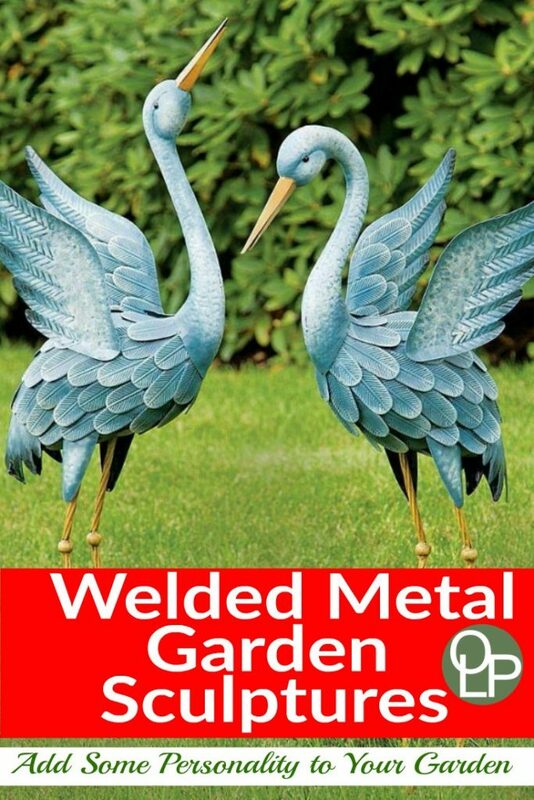 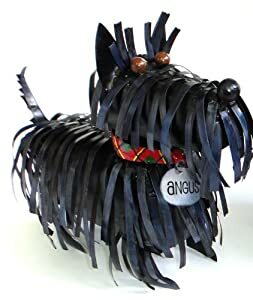 Remember, you can never have too many metal garden sculptures. 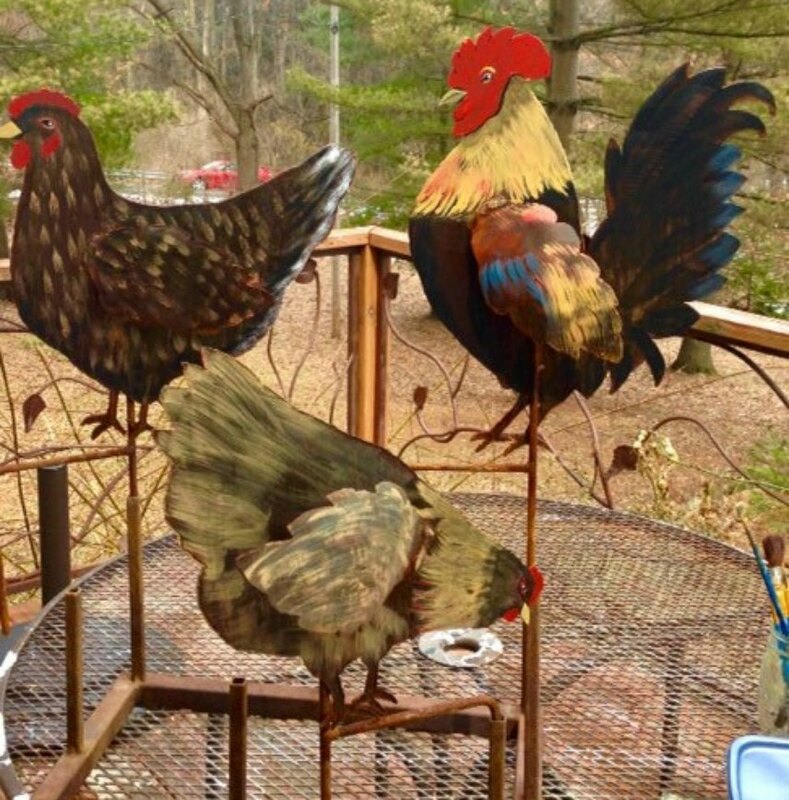 In the winter, I don’t take them inside, because when I sit inside on a cold dreary day and look out, they remind me that spring will come soon. 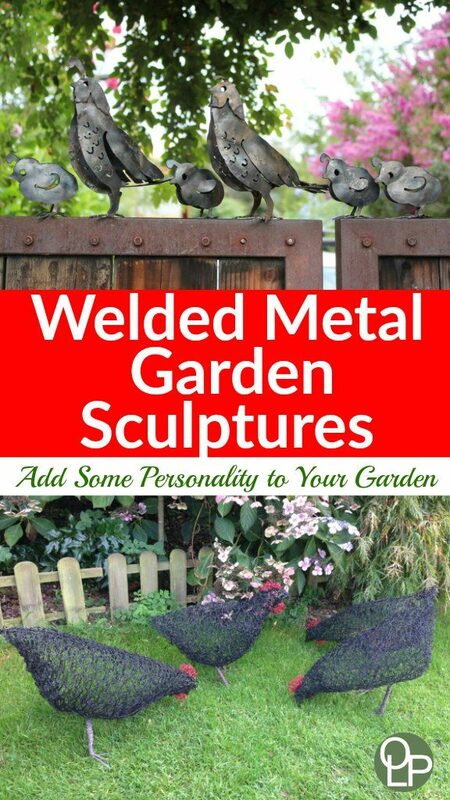 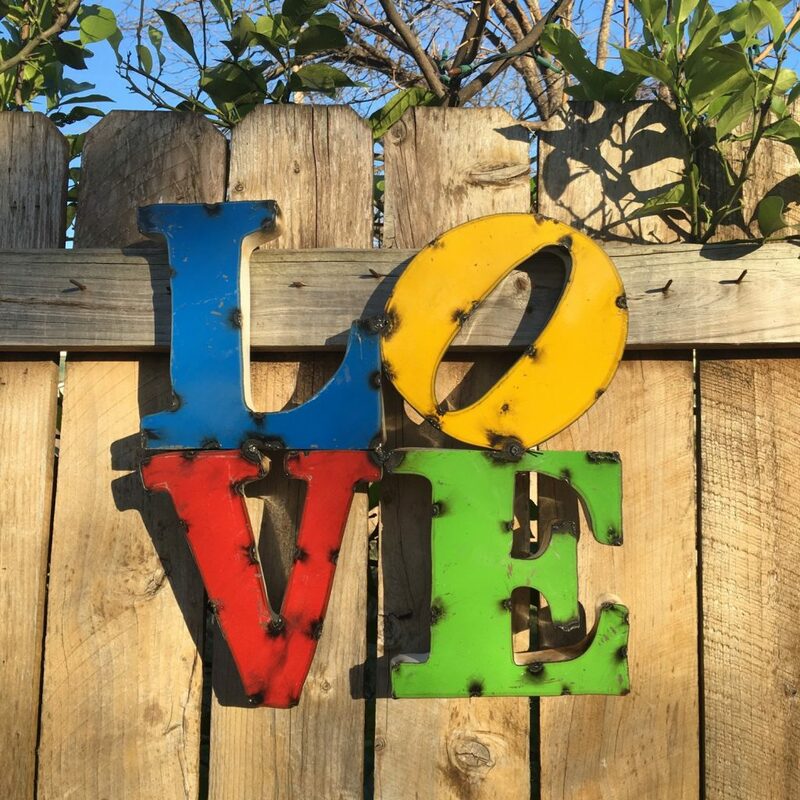 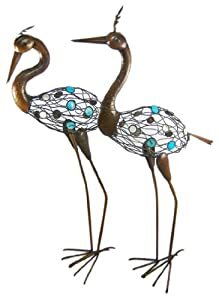 Welded Metal Garden Sculptures are like any art, it is up to you and what makes you smile. 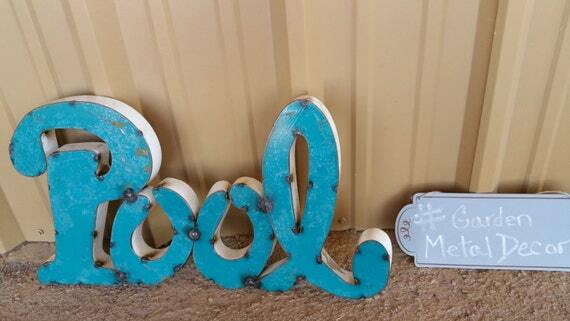 Here are just a few of what you will find at Amazon and Etsy. 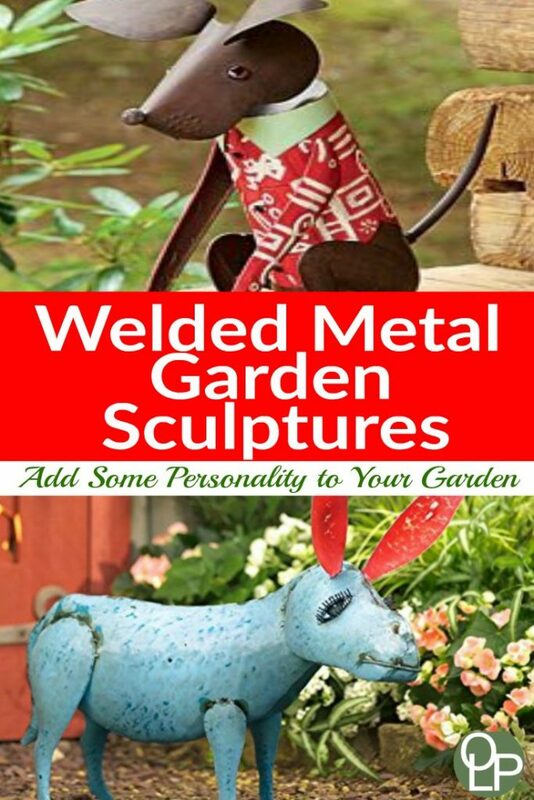 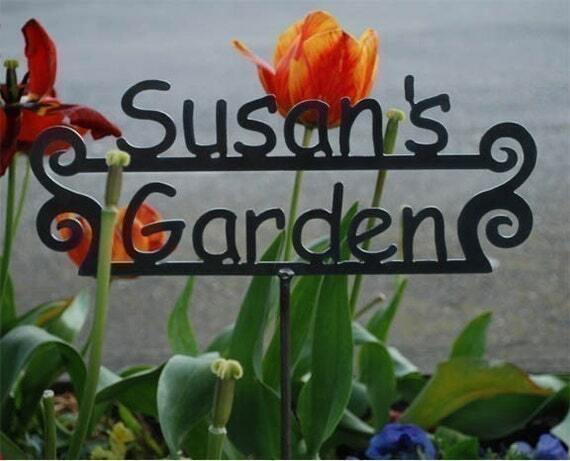 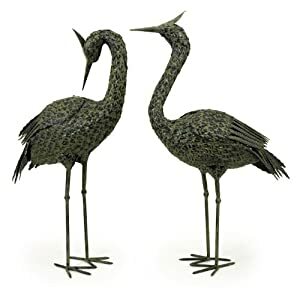 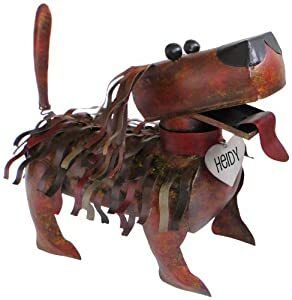 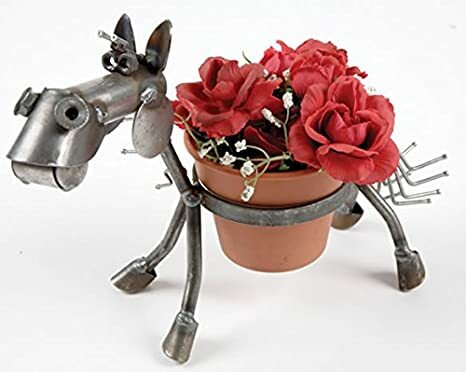 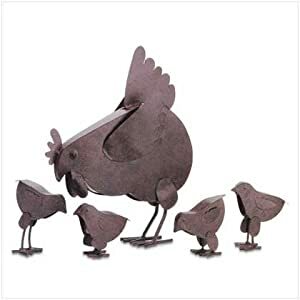 Have fun and make your garden unique with Welded Metal Garden Sculptures.